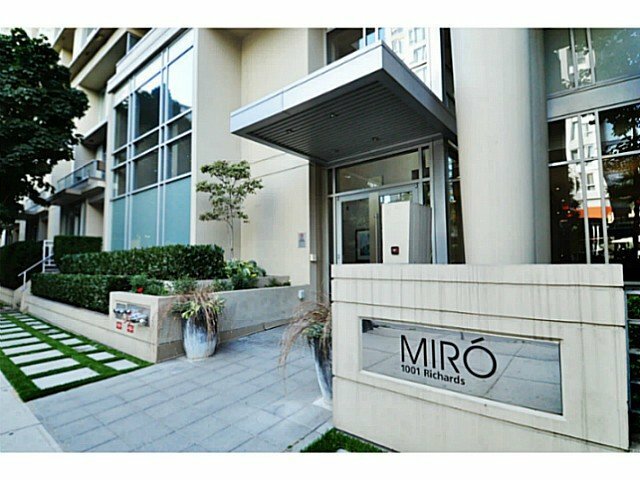 1401 - 1001 Richards Street, Vancouver - SOLD | Michael J. Chiu - Royal Pacific Realty Corp.
MIRO by Polygon located in Yaletown. One + Den. Spacious layout w/ walk-in closet in the master. Facing west w/ over-sized outdoor space for your BBQ. 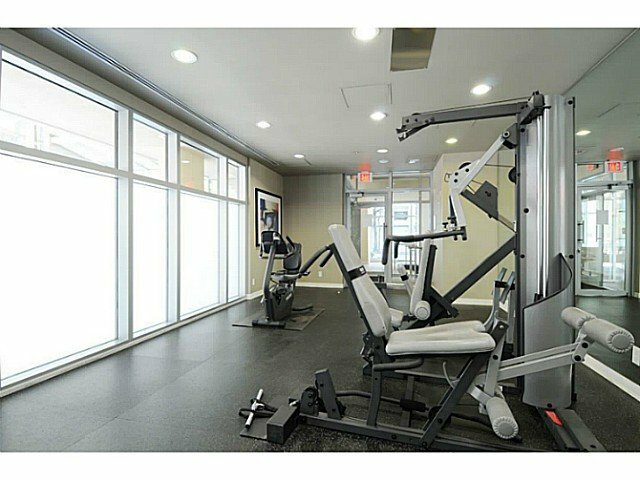 Well managed building offering an exercise room, games room, library, and garden courtyard. 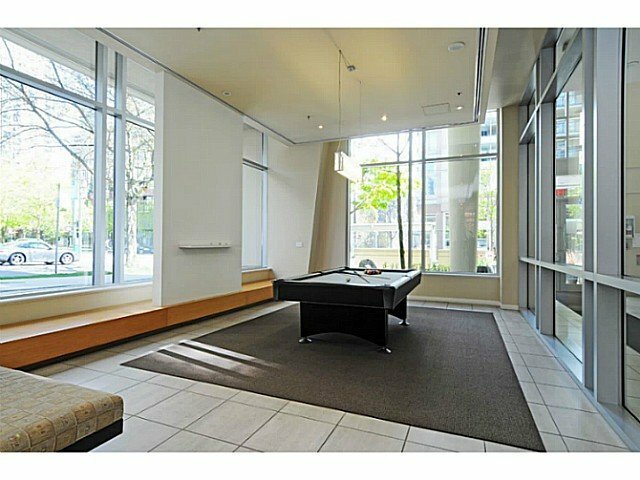 Fantastic location, surrounded by fabulous restaurants, shops, parks & transit. 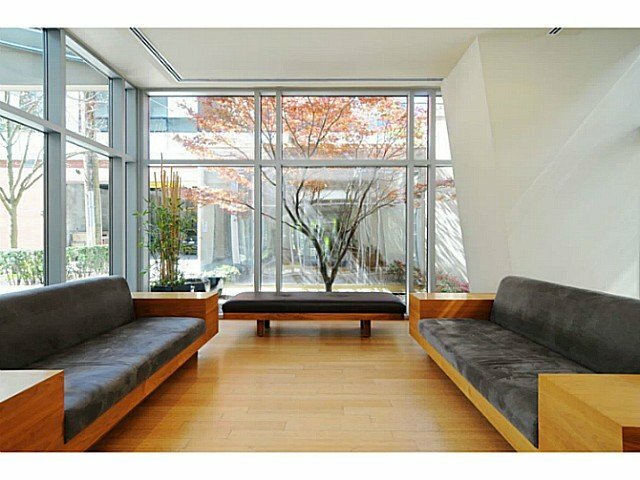 A definite must see, great for investors. One underground parking stall and an external storage locker included.